Treasury principal secretary Kamau Thugge revealed the deployments, which have seen some procurement, finance officers and accountants moved to satellite stations outside the capital Nairobi, Mombasa and Kisumu cities, are meant to dismantle cartels in line ministries. At least 150 procurement and accounting officers have been moved to new work stations in a swoop the Treasury said is aimed at taming corruption in government departments and State owned firms. “It is also our way of contributing to the fight against corruption. Our aim is to destabilize and dismantle entrenched cartels in line ministries,” Dr Thugge said in a on Tuesday. The officers were required to submit information on their assets, liabilities and previous work records to State House through Head of Public Service Joseph Kinyua. The civil servants were required to submit to the vetting committees certified copies of their mobile money statements, including those of their spouses for the past six months and driving licence numbers. The officers were also required to submit KRA PIN, ID card numbers, passport numbers, email addresses, and mobile phone numbers among other personal details details. 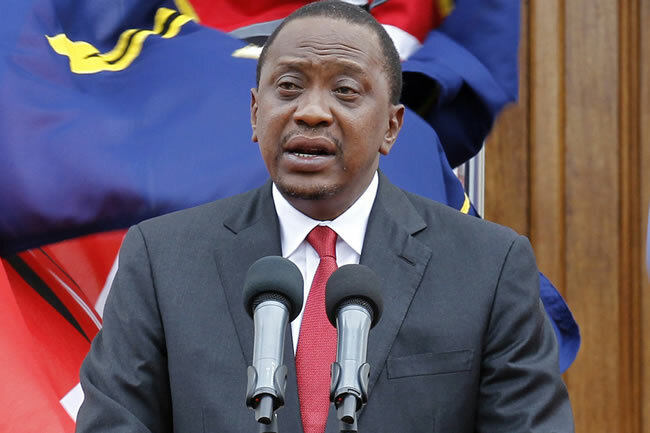 Mr Kenyatta said the officers would also take polygraph or lie detector tests in the vetting exercise that was meant to clamp down on corrupt civil servants. About 400 procurement and accounting officers, who were subjected to fresh vetting, have been cleared and told to resume duty. Only a few officials from the group are yet to receive any communication after several inconsistencies were found in their documents. “The Presidency has forwarded the list of officers, who successfully went through the vetting exercise and were cleared. The purpose of this letter therefore, is to forward the following names of officers under your entities who are expected to resume duty with immediate effect,” said a letter to senior officers who were suspended in the Ministry of Mining and Petroleum. The Treasury’s director-general for accounting services and quality assurance, Benard Ndung’u, says in a memo that an accounting officer who was serving in Narok East will move to Gatundu North while another who was in Bondo will be deployed to Rachuonyo South. 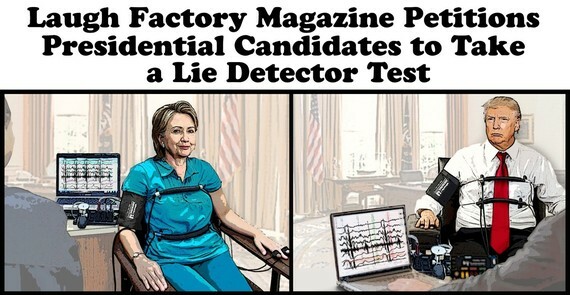 Do you believe the lie detectors and switches will be instrumental in handling corruption? Why IG Boinnet has Disowned Nairobi’s faceless crime buster Hessy Wa Dandora?